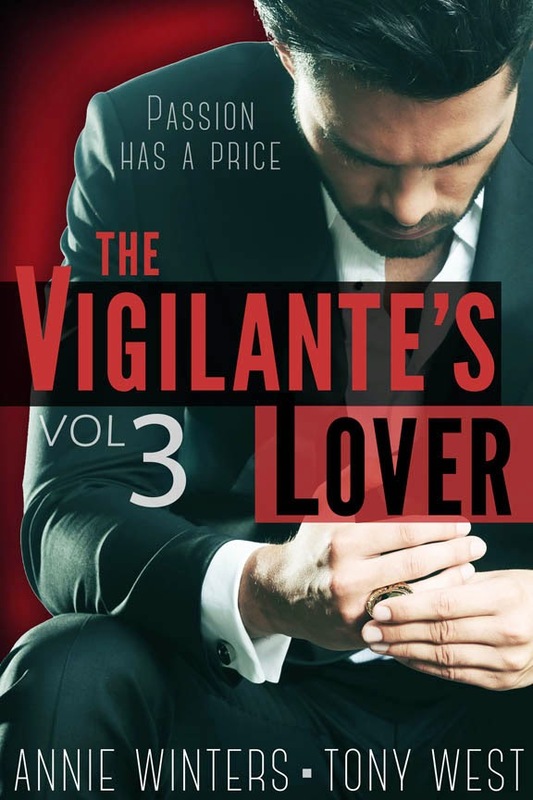 Annie Winters & Tony West: First sneak peeks at The Vigilante's Lover! 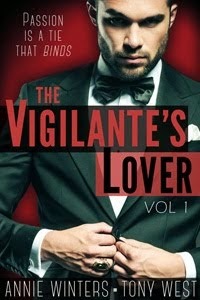 First sneak peeks at The Vigilante's Lover! 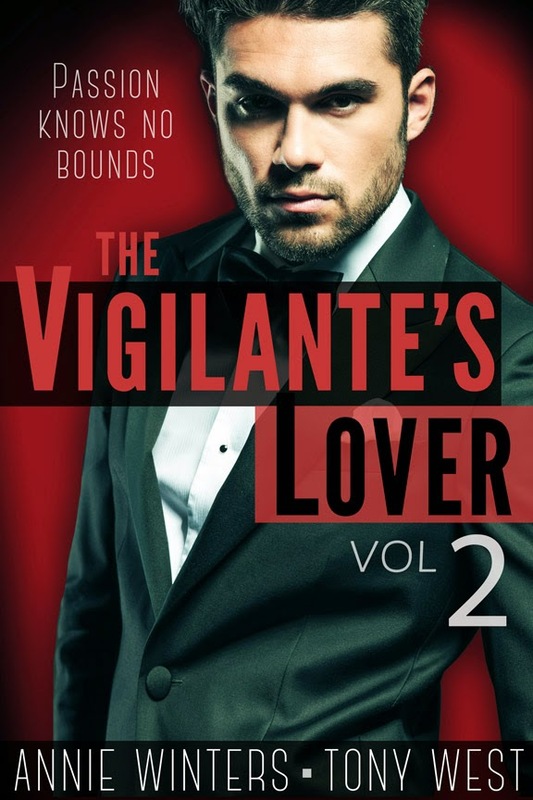 The book is done and off to beta readers right now. We've been amazed at how much interest there is in the series already! Here's a tiny sneak peek! Newletter subscribers and Facebook fans are getting more!